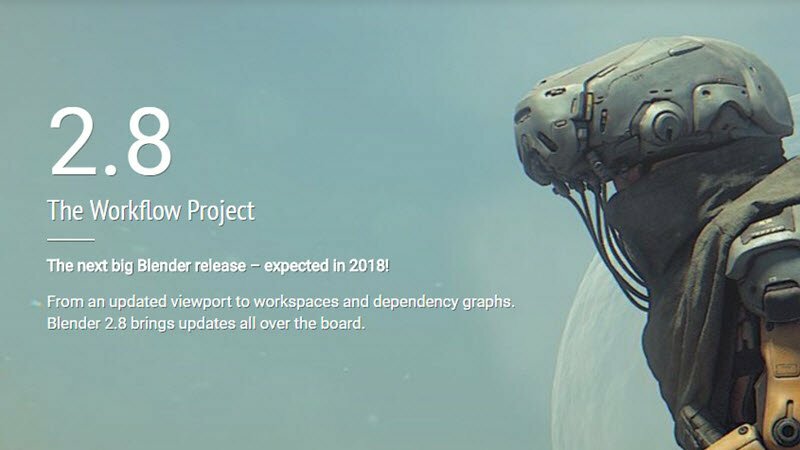 The Blender Foundation has updated its site with a new page listing the features of version 2.8, due for release in 2018. Here you can read more details about viewport improvements including Eevee, Blender’s new real-time render engine; improvements to Grease Pencil; Workspaces, that will enable artists to save custom UI layouts for specific tasks; a new layers and collections concept; plus much more. More information can be found on the Blender website. Congratulations to the Blender team! And it can be tested already, so anyone can try it and check some improvements and concepts already. But bear in mind this is in early development stages, so a lot of things are not working at all.